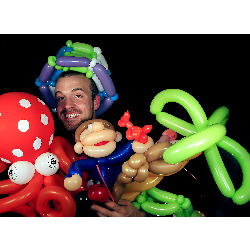 Balloon Twisting - Click to learn more! 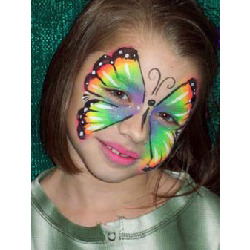 Face Painting - Click to learn more! 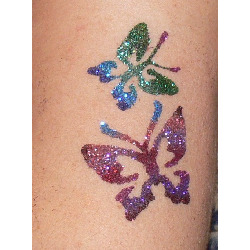 Glitter Tattoos - Click to learn more!